I was on the line about this book, bouncing back and forth between giving it a four and five-star review. 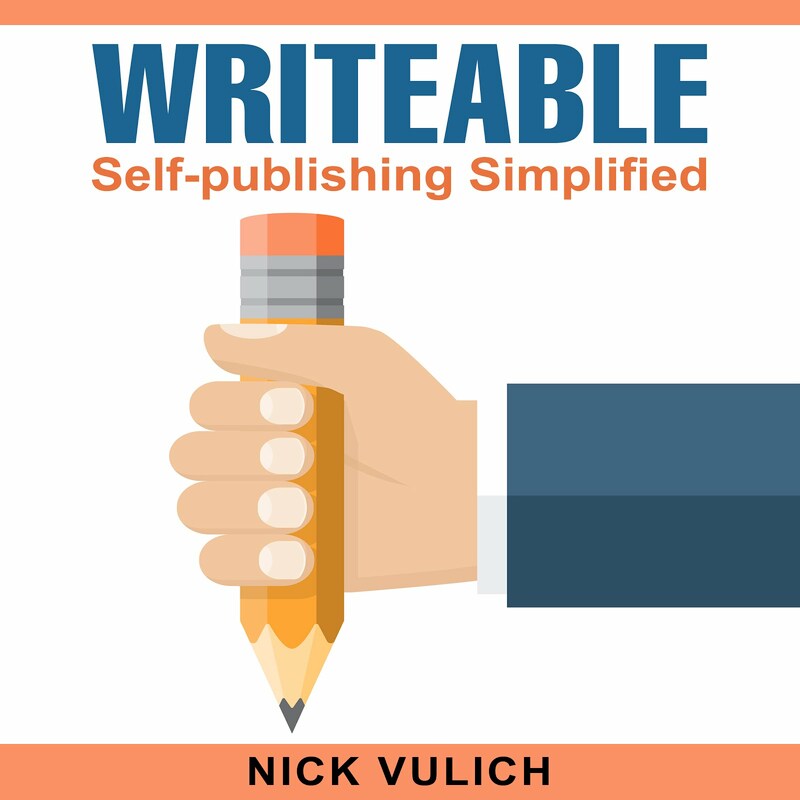 It’s well written, hast great content, and a lot of actionable info that authors can put to use as soon as they finish reading. So, why was I so wishy-washy about it then? As the author says, a lot of her ideas border on being unethical. Let’s talk about the good things first. We all know that books need reviews to sell better and move up through the ranks at Amazon. We also know that getting readers to review books is a lot like getting a kid to go to the dentist voluntarily. It’s not going to happen. When they finish reading your book, more like, if they finish reading your book, most readers figure they’re done. They completed the bargain they made with you. They downloaded your free book, maybe some of them even paid for it. They read it or skimmed through the juicy parts, now they want to move on. And, you’re asking for a review. What nerve? The author suggests putting a review request at the end of your book. She even shows you what several successful Kindle authors do. They thank readers for hanging in there until the end and explain to them how important reviews are to their careers on Amazon. It makes sense. If you’re not doing this now, I’d jump in and add a similar page to each of your books. She also talks about contacting Amazon’s top reviewers. Nothing new there, every basic writing book I’ve laid hands on suggests you do this. I’ve tried it, and it does work, especially if you target reviewers who’ve reviewed other books in your genre. Another tip is to target people who’ve reviewed your other books. Been there, done that, and it really does work. These are a few of the tips Mrs. Barton lays out in her book. Most of them are solid and will work for any author if you give them a shot. Here’s where it gets a little dicey. Some of the ideas she suggests used to work, but what the gods at Amazon give, they also take away. One of the suggestions was to add a signature line to all of your reviews. I did that for years with all of my books, I was Nicholas L. Vulich, Author of Killing the Presidents. It was really cool because anytime someone took the time to read one of my reviews there was a mini advertisement for my book. Well, one morning I woke up, and all of my reviews were changed to simply An Amazon Customer. Amazon decided they had enough and in one fell swoop, the review signatures were gone. It happens. Another suggestion, for authors willing to try it, is to pay for honest reviews at sites like Fiverr and such. Ooh! If Amazon discovers any of that, the least they will do is take down the fake reviews. If they’re in a really pissy mood that day, they could take down your whole account. Don’t play that way. It’s going to cause you problems over the long haul. Again, most of the ideas will work, if you give them a shot. It’s a well-written book, and easily worth the price of admission – 99 cents.